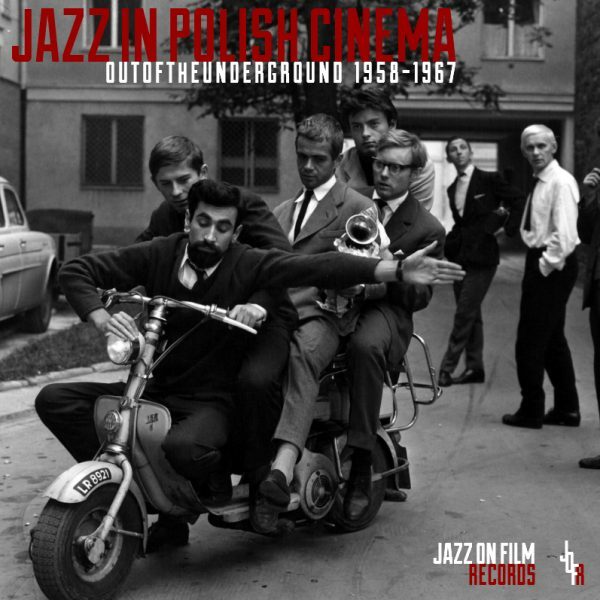 Home / CD / Jazz in Polish Cinema (back in stock) and French New Wave box sets bundle! 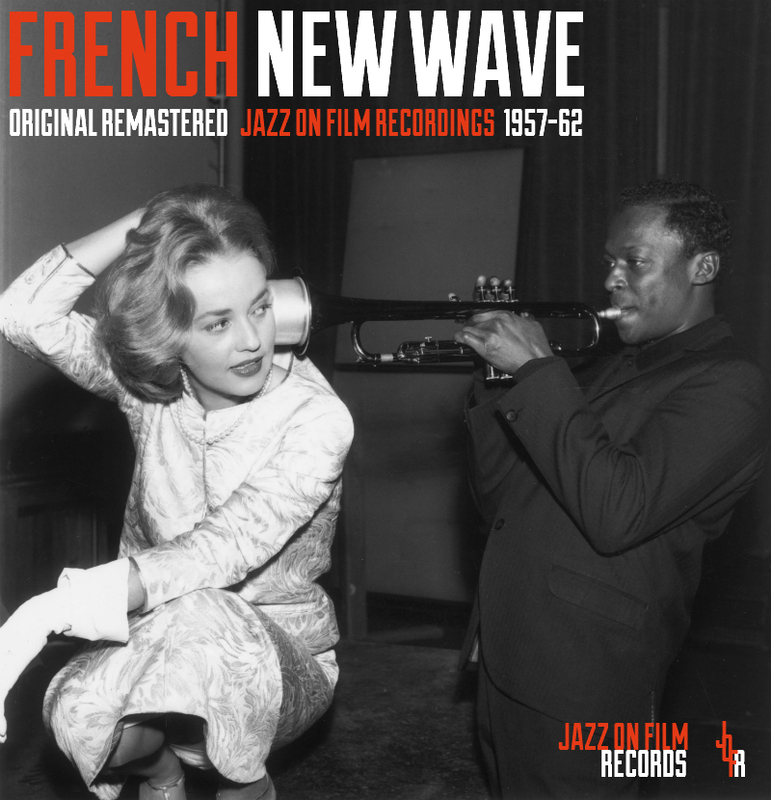 Collected together here for the first time in a specially themed 5-CD box set are seven of the essential jazz film scores recorded in the revolutionary New Wave era of French cinema between the late 1950s and early 1960s. 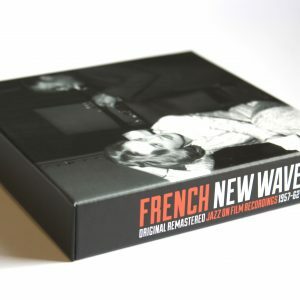 This deluxe box set package includes a 60 page booklet with extensive, in-depth sleeve notes by the producer/compiler of the set, Jazzwise magazine writer Selwyn Harris with editorial consultancy by the esteemed critic, author and broadcaster Brian Priestley. 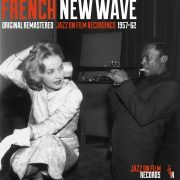 The high quality, professional remastering of the original recordings is by a specialist in the jazz field.